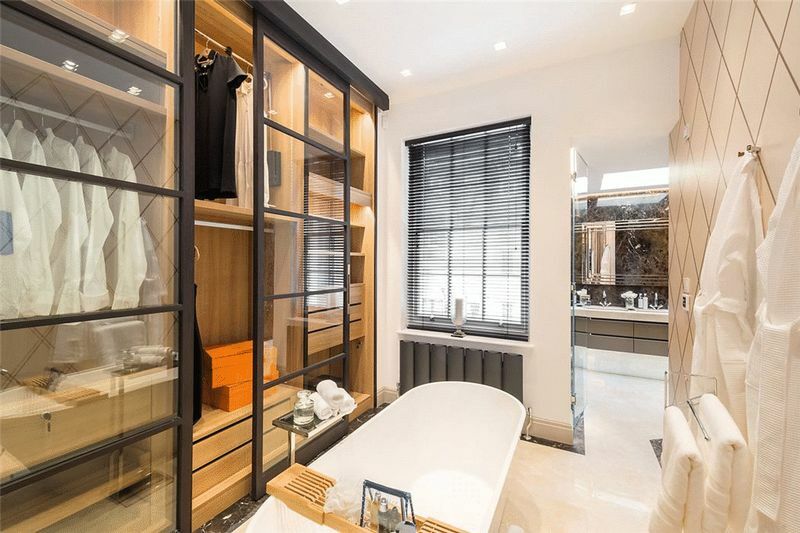 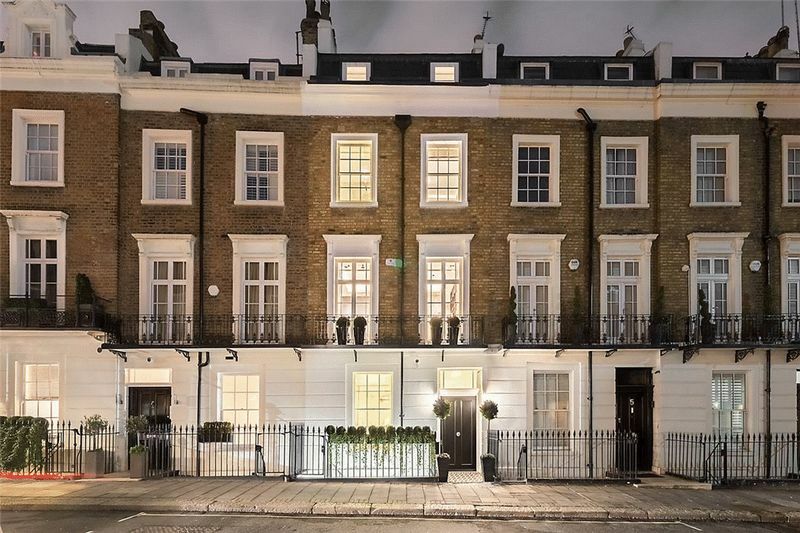 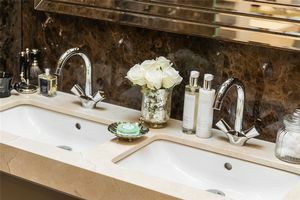 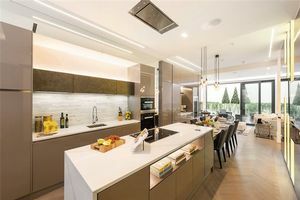 A meticulously refurbished and extended five bedroom townhouse, offering a rare opportunity to acquire a luxury turnkey family home in the heart of Knightsbridge. The property measures approximately 297 sq m (3,204 sq ft) and is available for chain free sale. 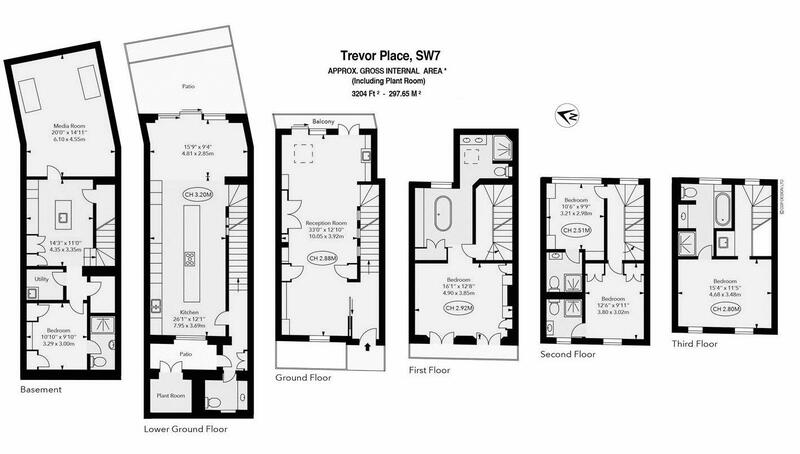 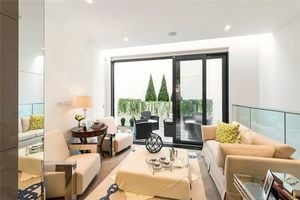 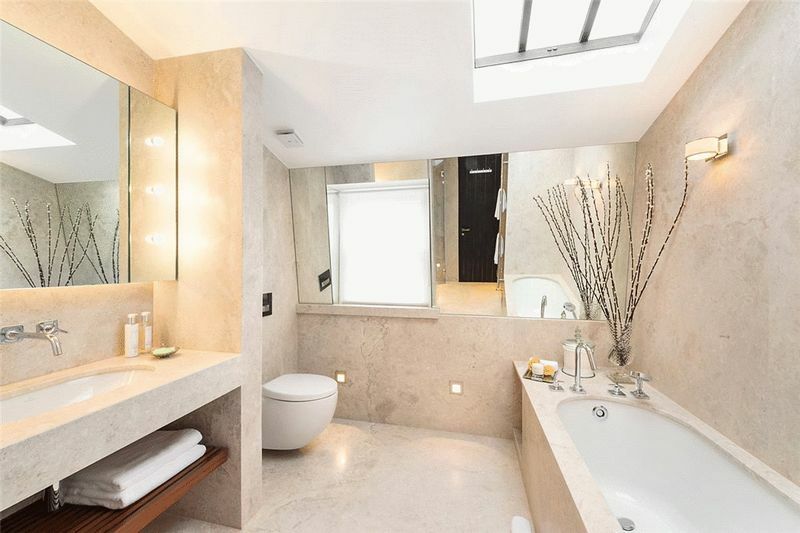 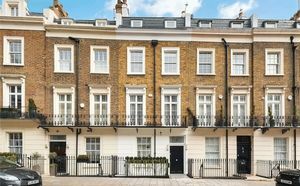 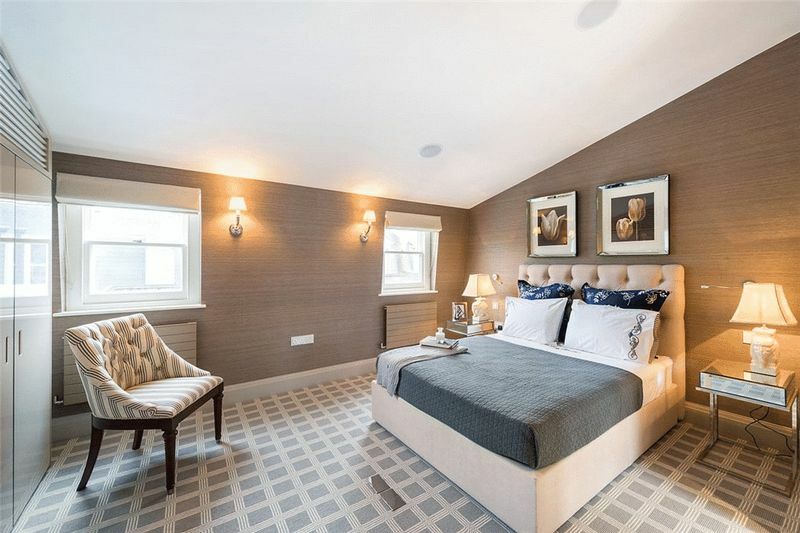 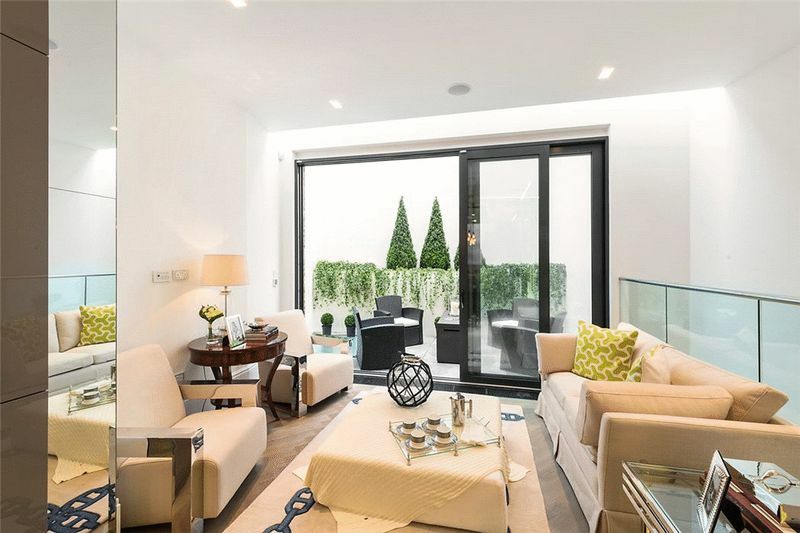 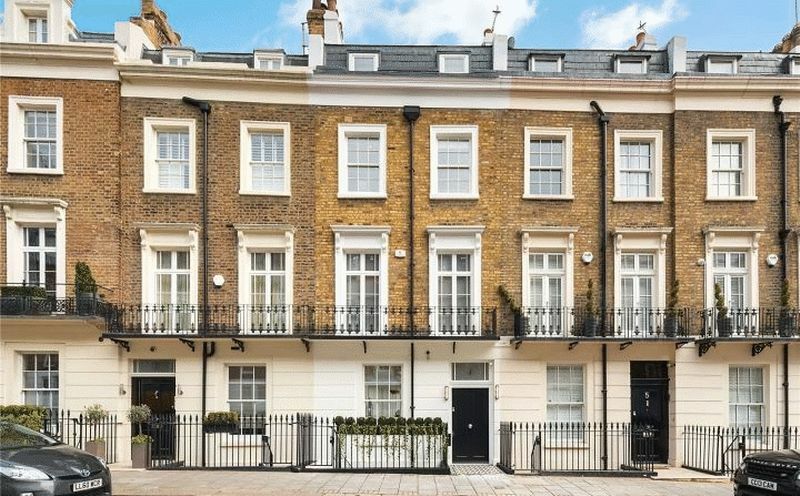 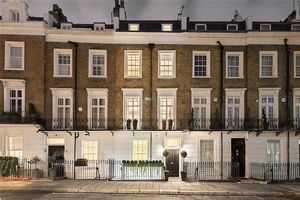 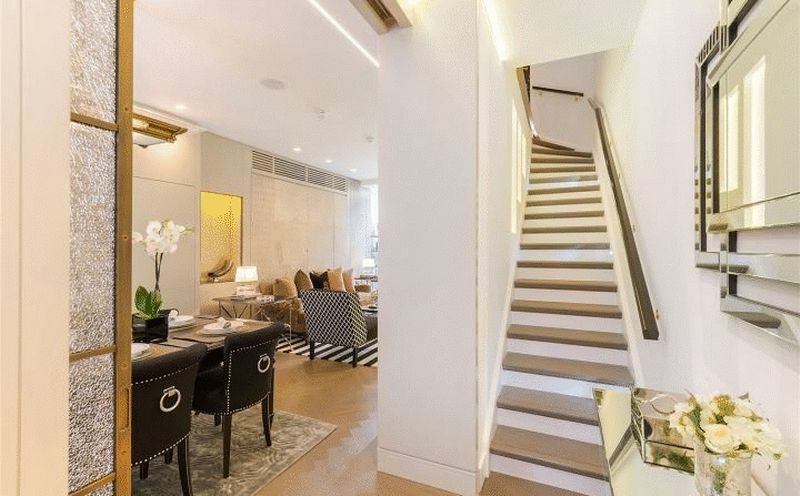 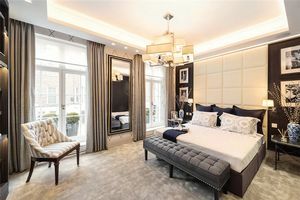 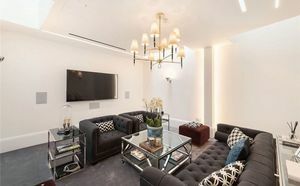 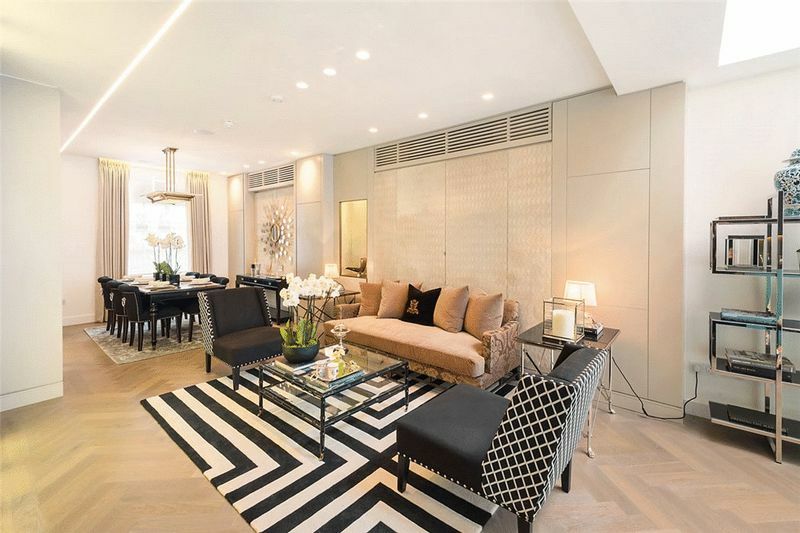 Trevor Place is an attractive residential street situated in the heart of Knightsbridge, close to Montpelier Square and within minutes of Harrods and Harvey Nichols.